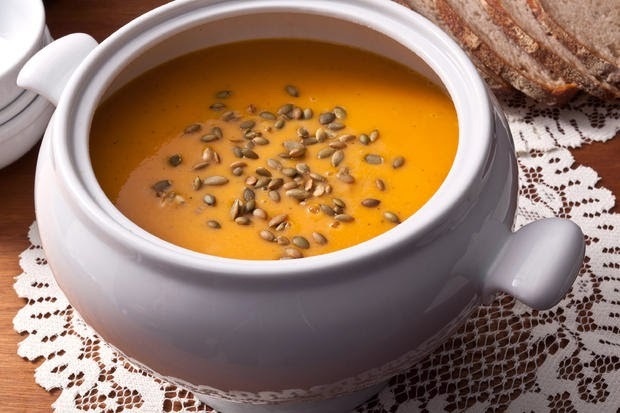 I've been in the mood for soup ever since the weather started to cool down, and I think I will give this Roasted Butternut Squash soup recipe a try this weekend! Seems pretty simple and looks delicious. Found some new lovely ladies to follow this week and thought I would share! Both mainly beauty and fashion-related, with gorgeous outfits and great style. I was pointed in the direction of this app by a friend and I'm loving it! Many of you probably already use it or have heard of it... I have a feeling I am late to the party on this one...but it's great so far and really helps me keep on track with healthy eating and monitoring my exercise. Just some quick funnies to make you giggle this Friday morning! 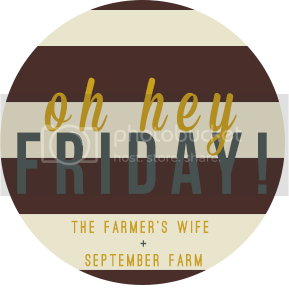 Join in the Friday fun over at September Farm and / or the Five on Friday link up! That soup looks delicious, and I'm hesitant to follow more ladies with a goof fashion sense...they make me want to buy things! I'm such a fan of the Cella Jane blog - so much great fashion!! Hope you have a great weekend! Hah big YES to the months thing. Give it up. I had to immediately email that short girls shirt to my friend. It's so her hah. Have a wonderful weekend! Love when you find new blogs that you love :) I've been on a soup kick lately too, there are few things better when the weather starts to change. I love MFP... when I remember to use it of course! haha Happy Friday! 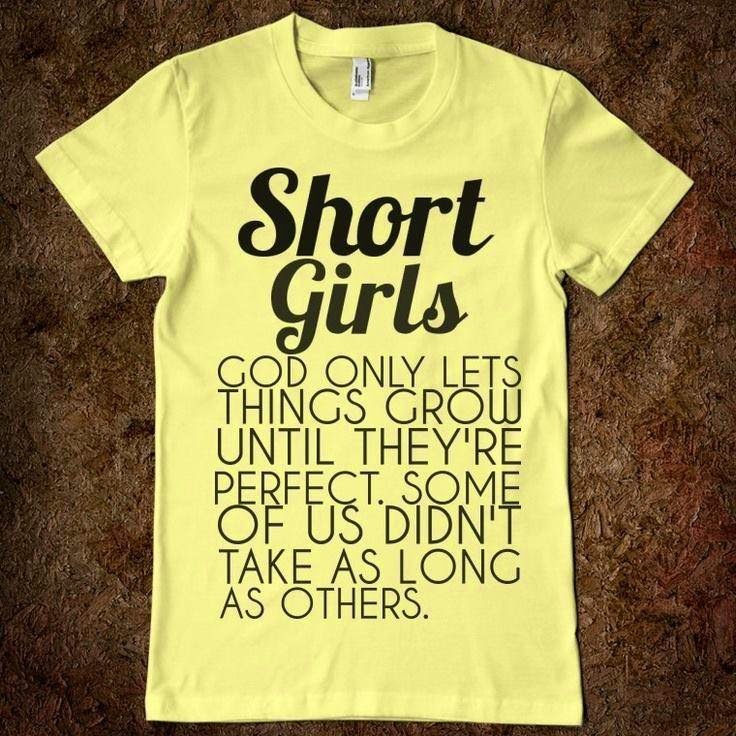 As an under 5-foot gal, I definitely need to track down that shirt! Hope you're having a fantastic weekend, and thanks for giving me some new blogs to check out! That soup sounds so good! 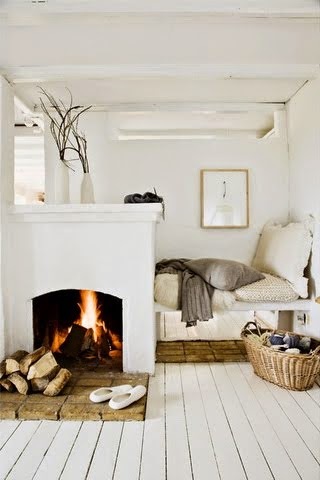 Oh my goodness I am a lover of all things white and I LOVE that room! Definitely cozy looking for sure. I've been in the mood for soup a lot too! I've never had butternut squash soup but it looks really yummy!